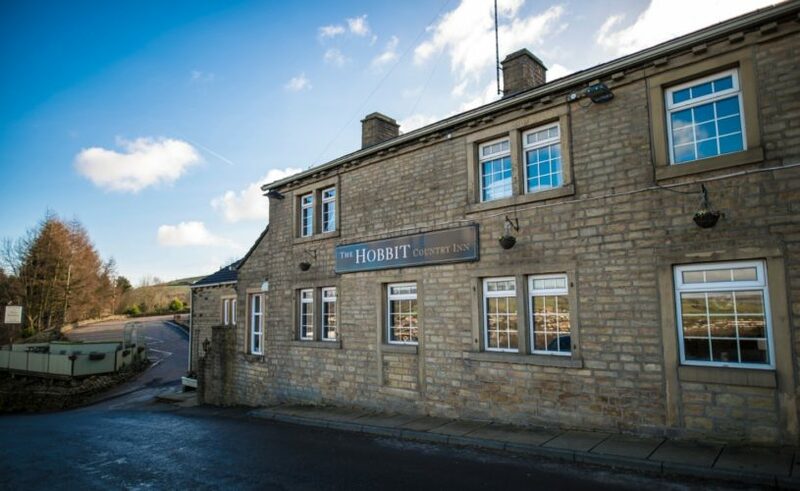 The New Hobbit Country Inn and Dining is situated with a pleasant view above Sowerby Bridge and local moors. 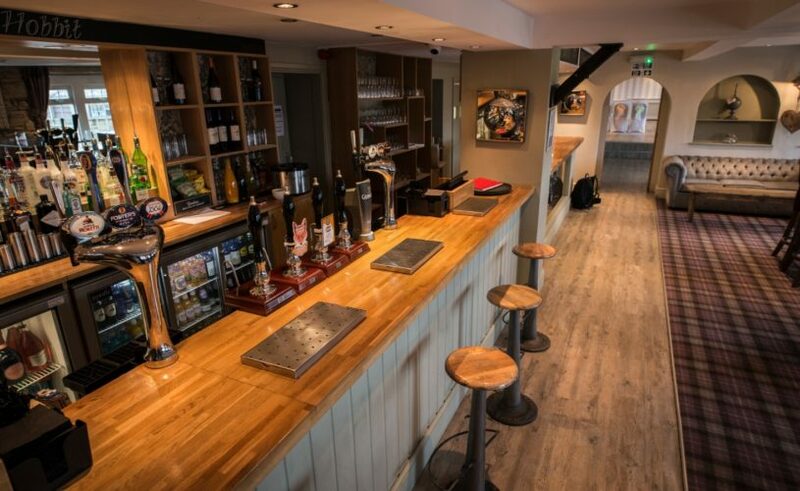 With a rich history this venue has grown from a pub in the 1900’s to now a 30 bedroom hotel offering vintage and new modern rooms. 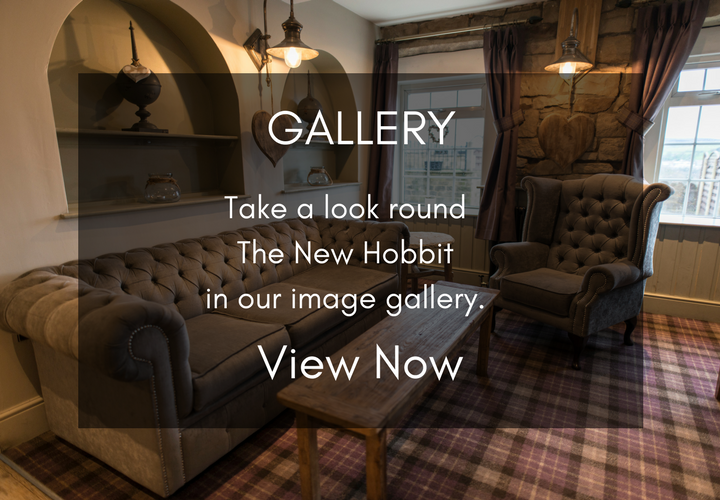 Whatever your tastes may be the New Hobbit has it with an exceptionally rated customer service you will find just what you are looking for. 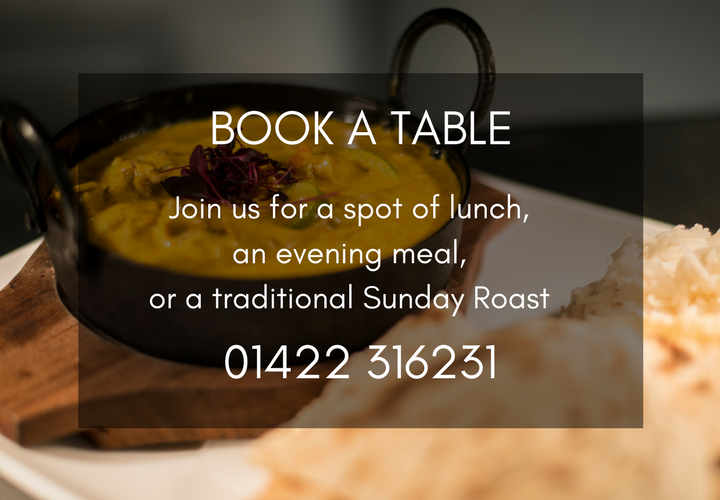 At The New Hobbit, we recognise that your wedding day is an incredibly special time for you both, and we are here to help you make the most of your very special day. It is your day and whether it be a small intimate wedding or an extravagant affair, our friendly attentive team will be with you to every step of the way.